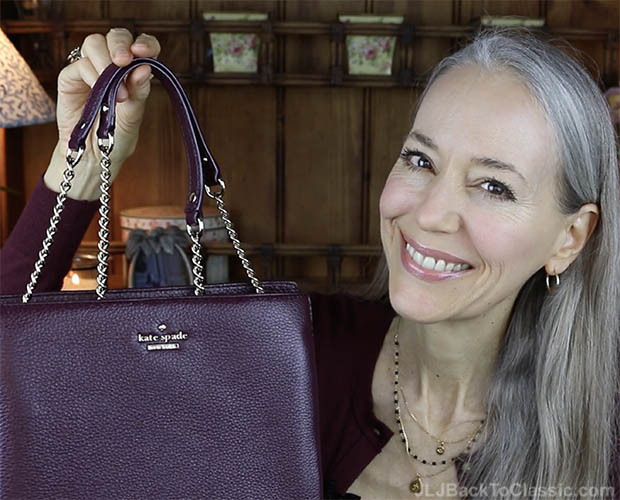 (ABOVE) Burgundy and blush are the reigning colors in my December 2016 fashion and accessory favorites roundup. Who Knew I’d Love Blush With Burgundy! Hi, everyone, and happy, happy 2017! To start off the new year (and close out the last), I’ve corralled some of my favorite fashions, accessories, home decor, makeup, and health foods discovered during the last three months of 2016. With the exception of my watch, none of these items have been featured in a favorites post before, so I hope I’m introducing you to some new, fun and /or healthy items, too! If it looks like you all enjoy it, I plan to do a Favorites post every month this year. After realizing how much I liked the metallic gold color, I decided to style my home office decor around metallic gold, too. 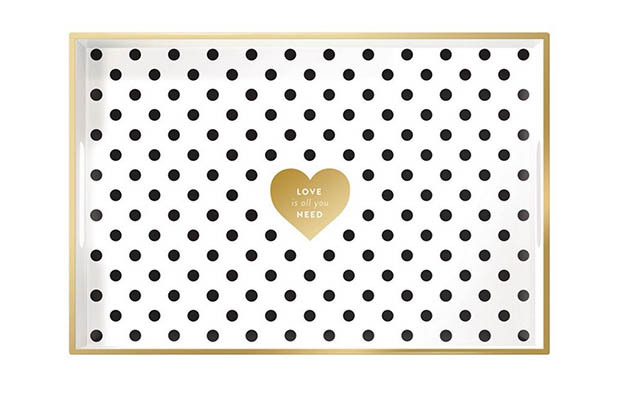 (ABOVE) Fringe Studio “Love Is All You Need” 12.5″ x 8.5″ Lacquered Wooden Tray. 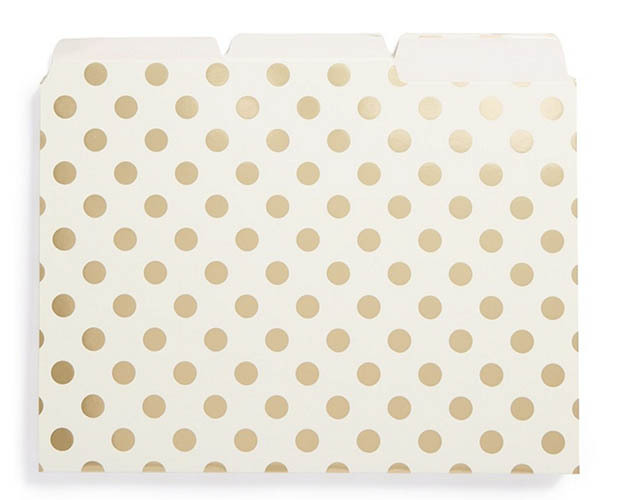 I thought this would be a great catch-all on my desk for miscellaneous papers and mail that need to be taken care of or filed. 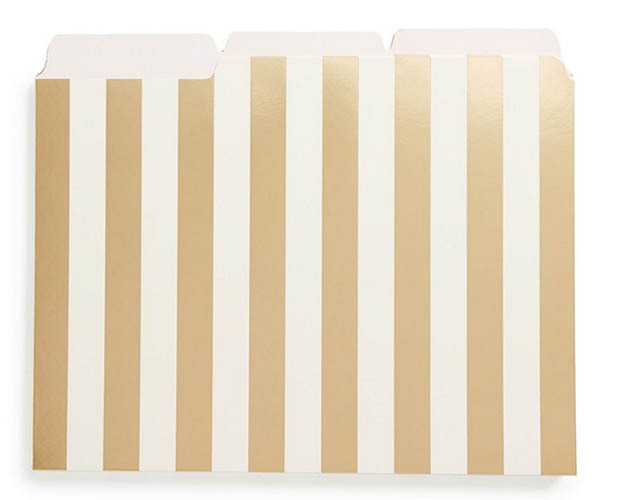 (ABOVE) Kate Spade Acrylic Loose Note Holder, Gold. 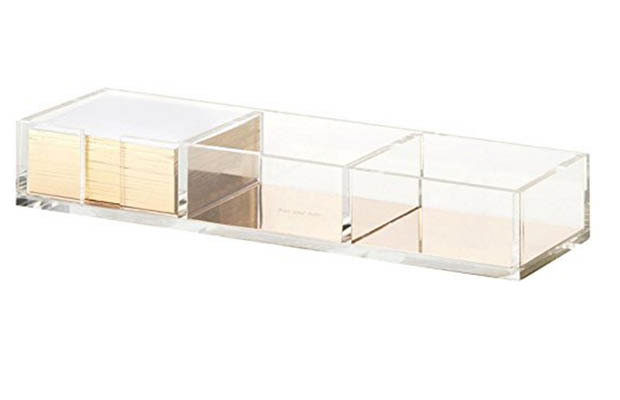 (ABOVE & BELOW) Kate Spade Acrylic Tape Dispenser. I bought this tape dispenser, and the note holder and stapler to coordinate with several antique brass items I have in my office, too. 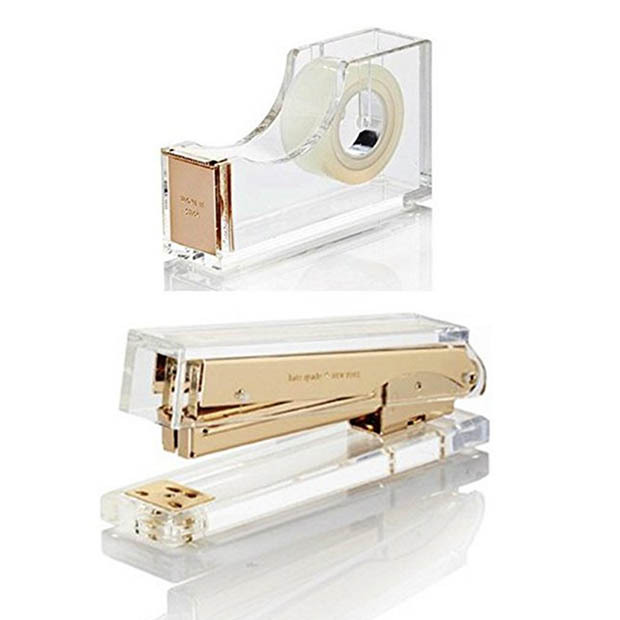 (ABOVE) Kate Spade Acrylic Tape Dispenser and Stapler . By the way, I tried out the stapler and it works well. The necklace I’m wearing is onyx, but it also comes in turquoise, pearl, or peridot. 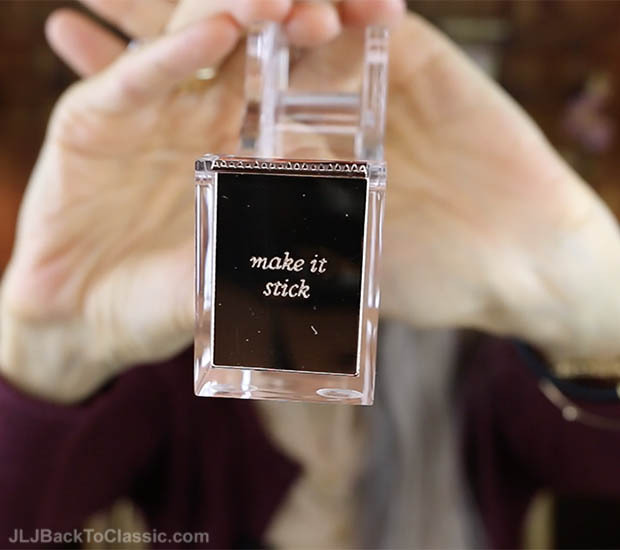 I didn’t talk about this necklace on my video, because I’ve had it for about a year, but I’m mentioning it here because various versions of it are still available, and I’ve never featured it in a Favorites list before. I love that it’s so delicate and, therefore, feminine. 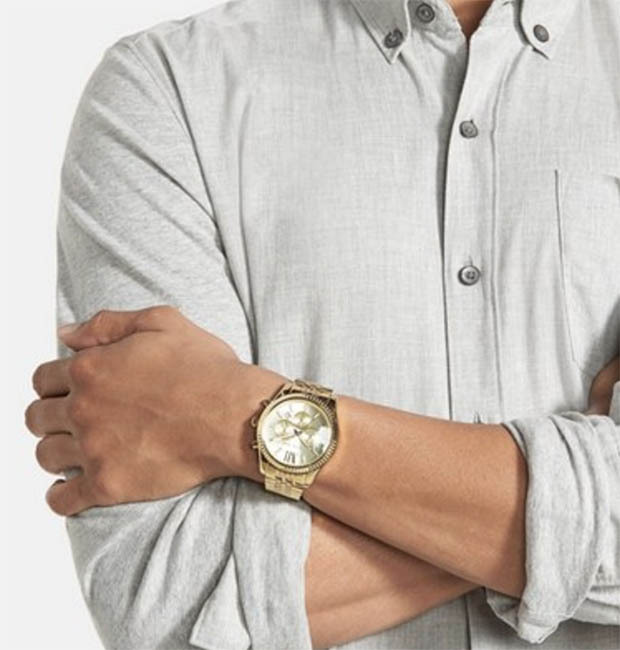 (ABOVE & BELOW) Men’s Large Lexington Chronograph Watch. I didn’t mention this watch in my video, because I featured it in a Favorites video some time ago. It’s about two years old, and is 44 mm. The one available today, above, is 45 mm. (ABOVE) Talbots Sutton Plaid Tailored Ankle Pant and Michael Kors Lexington Chronograph Watch. (ABOVE & BELOW) Talbots Sutton Plaid Tailored Ankle Pant. I am 5’8.5″ tall, but I bought the Petite, because I wanted a 26.5″ inseam. The Misses inseam is 29″. These pants are a side-zip pant with no pockets. They’re so comfortable and can be styled to look cute and casual or dressy. I talked my sweet husband into taking a quick video of me with my iPhone 6s on Christmas day. (These are two screen shots.) We went to my mother’s, and did a lot of walking–these shots were taken at her retirement community–so I dressed more casually and for comfort (thus the flat sandals). These pants also would look lovely dressed up with a black mid- or high-heel sandal or t-strap pump. (ABOVE & BELOW) Ann Taylor Ann Cardigan in Tawny Port and Devin Fit Jacquard Pant. (ABOVE) Ann Taylor Devin Fit Jacquard Pant, Ann Cardigan in Tawny Port, Tory Burch Robinson Pebbled Leather Crossbody in Sweet Melon, Tory Burch Logo Faux Pearl Bag Charm/Key Fob, and Trotter’s Pointy Toe Pump in Burgundy. I’ve bought several Ann cardigans over the years. I get them in XS for a slim fit. 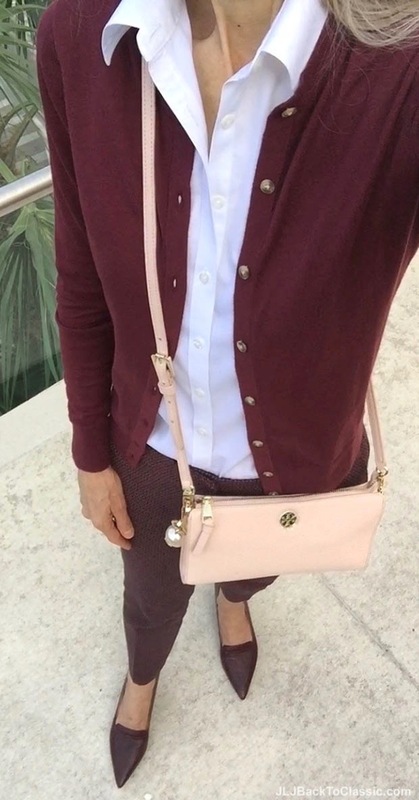 I am so happy this burgundy one matches my pants, shoes, and a burgundy bag I show later on in this post. The Devin Fit Jacquard pant is a staple at Ann Taylor. It’s probably my favorite fitting refined pant. I especially love the jacquard fabric, which is two colors and textured, so it hides any lumps and bumps! I wore this outfit to lunch last week at Nordstrom in Waterside Shops–they have a really great cafe. After lunch, and with wind-blown hair and no lipstick (I forgot to reapply! ), I took these selfies with my iPhone 6s. (ABOVE & BELOW) Talbots Edison Scalloped Metallic-Leather Flats in Gunmetal. This shoe comes in narrow, medium, and wide widths. I can wear it with jeans or cropped pants (to show off the scallop detail). It also would look cute with the refined Talbots Sutton Plaid Pant that I showed earlier in this post–and with pencil skirts, too. 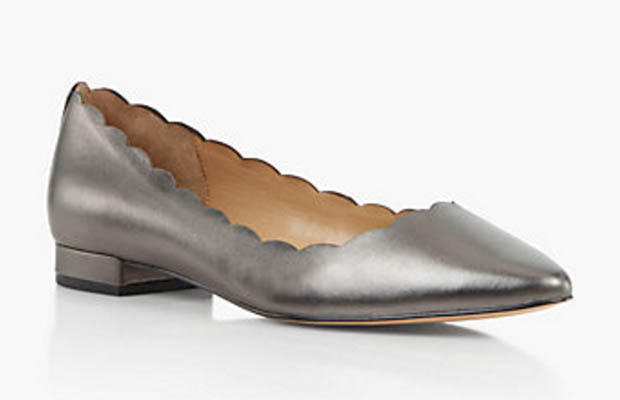 (ABOVE) Talbots Edison Scalloped Metallic-Leather Flats in Gunmetal. 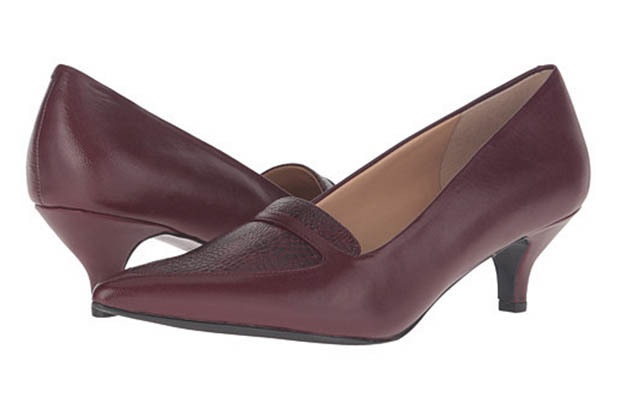 (ABOVE & BELOW) Trotter’s Pointy Toe Pump in Burgundy. Also above: Michael Kors Lexington Chronograph Watch. This shoe comes in narrow, medium, and wide widths. 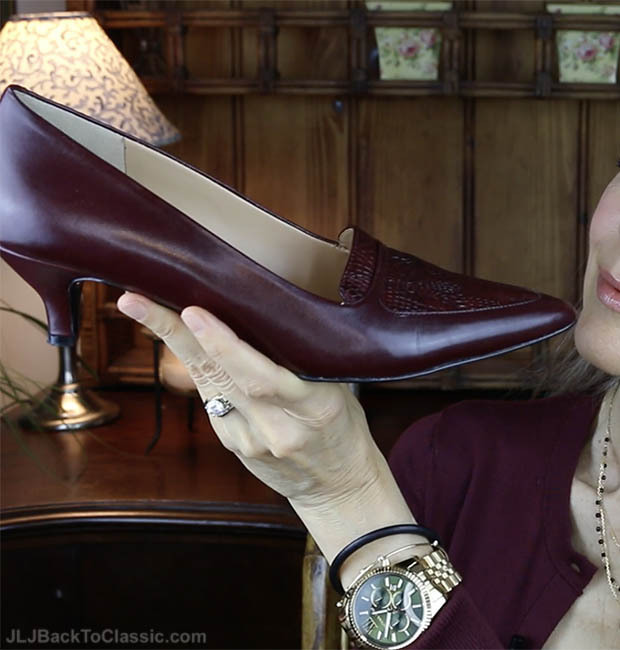 (ABOVE) Trotter’s Pointy Toe Pump in Burgundy. 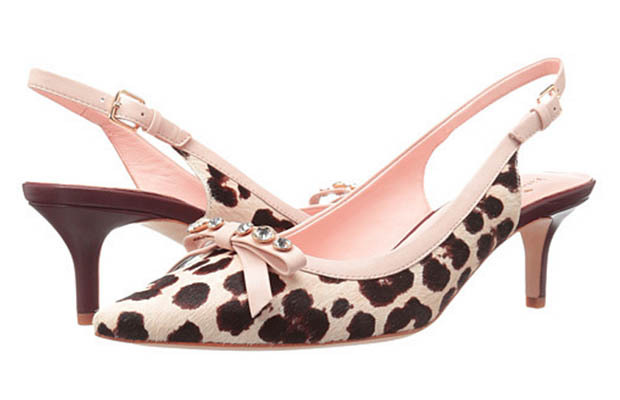 (ABOVE) Kate Spade Palina Leopard-Print Calf Hair Slingback. 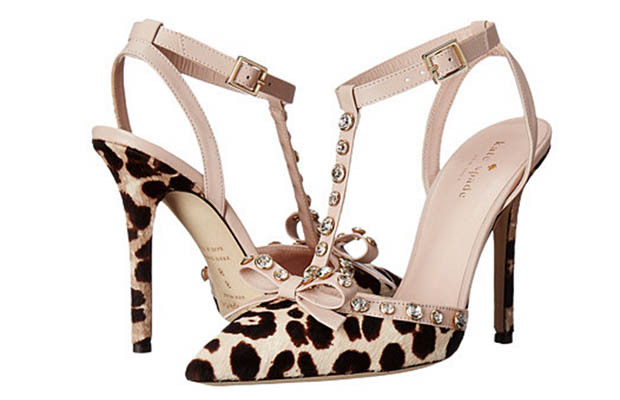 (ABOVE) Kate Spade Lydia Leopard-Print Calf Hair T-Strap. The trim matches my Tory Burch Robinson Pebbled Leather Crossbody. The on-line photograph, below, makes this bag look like it pouches out on the sides. Unless you pack it to overflowing, though, the bag is quite structured. I think they just overstuffed it for the photo. 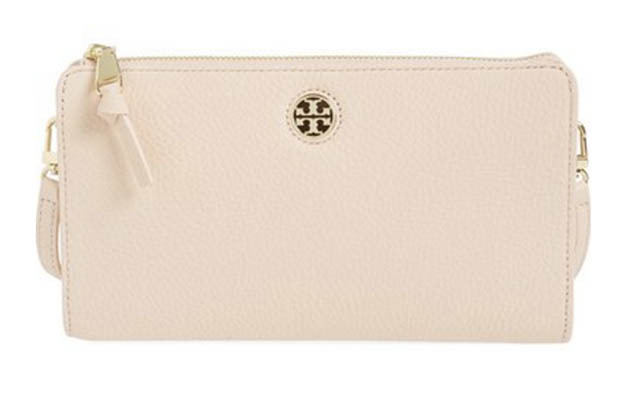 (ABOVE & BELOW) Tory Burch Robinson Pebbled Leather Crossbody in Sweet Melon. (ABOVE) The Tory Burch Robinson Pebbled Leather Crossbody in Sweet Melon. 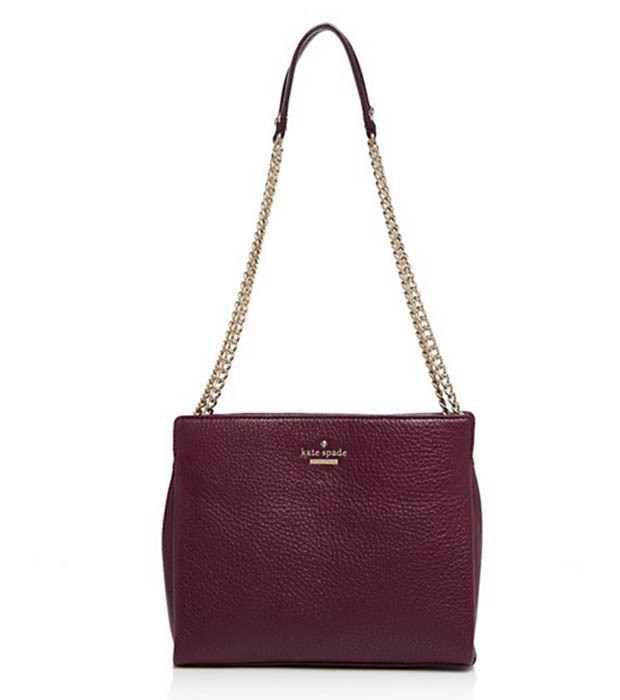 This Tory Burch bag goes beautifully with Kate Spade’s Palina Leopard-Print Calf Hair Slingback. I ordered both on line, hoping they’d go together. I’m thrilled the two actually match! (ABOVE & BELOW) Tory Burch Logo Faux Pearl Bag Charm/Key Fob. 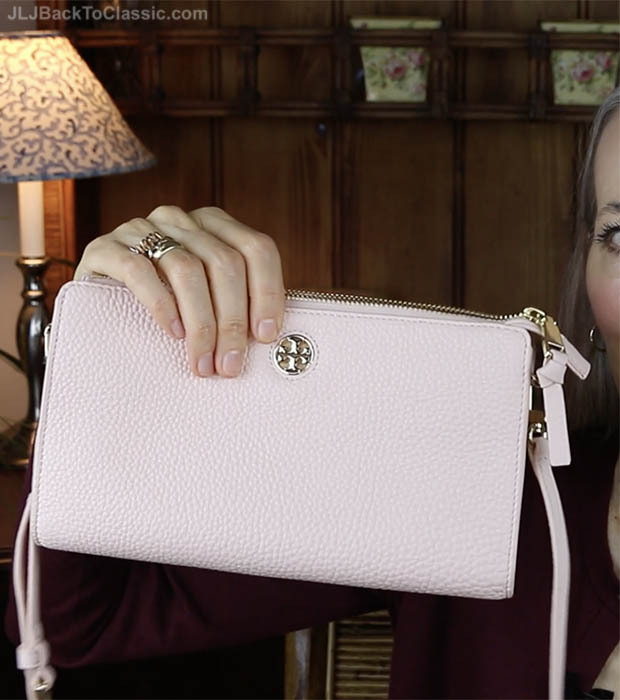 I love it on the Tory Burch Robinson Pebbled Leather Crossbody. (ABOVE) Go Raw Organic Sprouted Raisin Crunch Bar and Banana Bread Sprouted Bar contain only organic sprouted seeds and whole fruit. 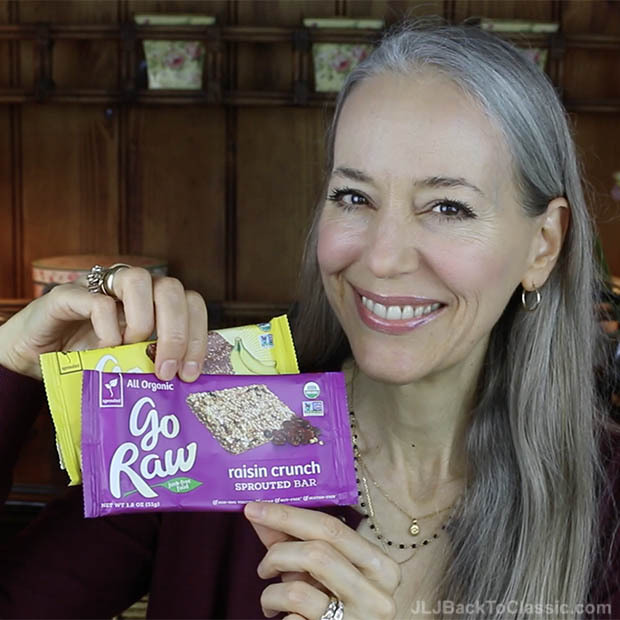 Update, 1/11/17: When I published this post I had only tried the Sprouted Raisin Crunch Bar, and as I said in the video, loved it. I now know it’s my favorite. It has a more substantial texture and a milder, less sweet taste. The Banana Bread Bar tastes very sweet and has a strong banana flavor. I’d rather eat a banana! This is my splurge, because it has a little bit of grapefruit juice for tangy sweetness. The rest of the ingredients are vegetables. This one is my favorite, because the only fruit in it is lemon. The rest is green veggies. 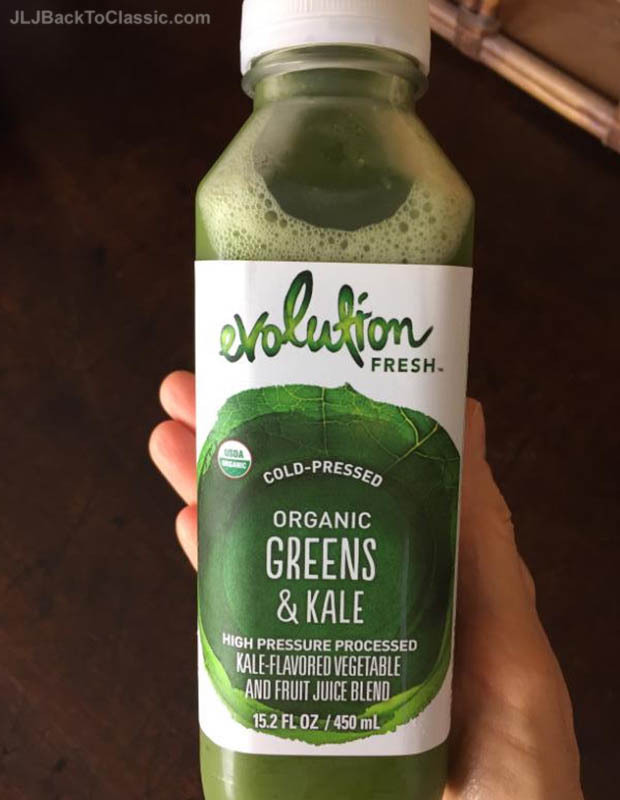 My husband found the Evolution drink for me at our local Whole Foods. 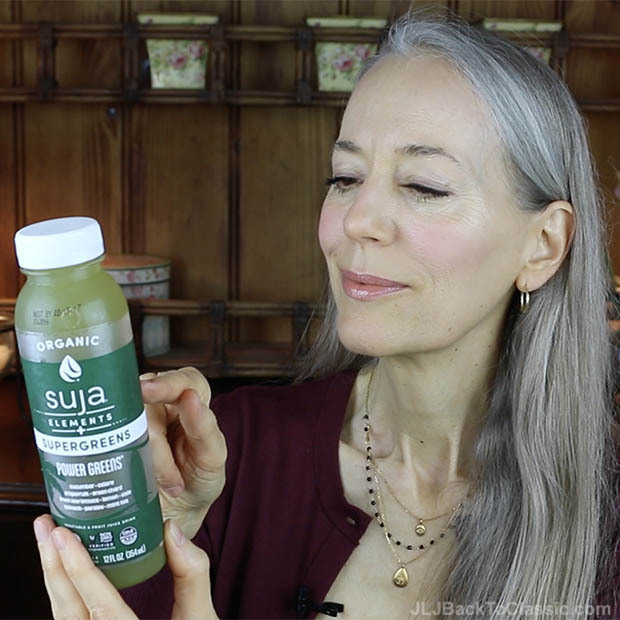 When I want something cold and refreshing (besides spring water), the Evolution and Suja green drinks are what I turn to. I just wish they came in glass bottles. I’ve never tried the Gemmed line of lip glosses but I am now a true fan. The formula is thick and sticky, which I love. That gives it staying power and keeps my lips moisturized for a long, long time. The shimmer comes from teeny semi-precious stones. 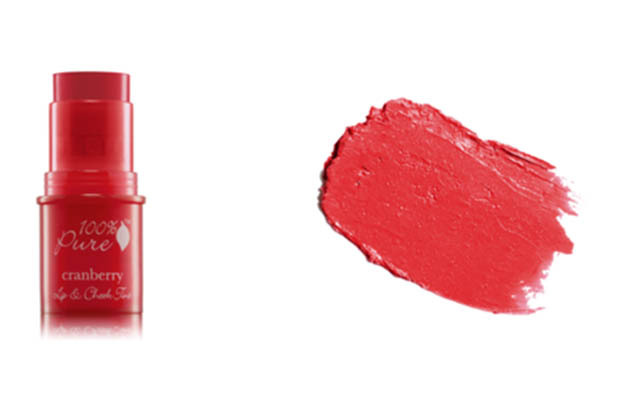 Both the Lip & Cheek Tint and the Gemmed Lip Glos are fruit-pigmented and have all natural ingredients. 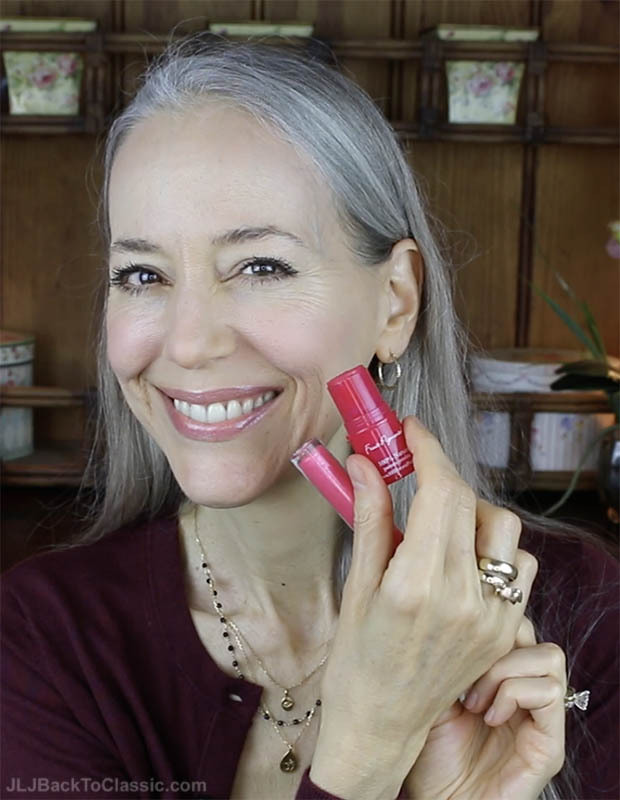 (ABOVE) 100% Pure Gemmed Lip Gloss in Peacock Ore. (BELOW) 100% Pure Lip & Cheek Tint in Cranberry. MOISTURIZER/FACE: MiEssence Rejuvenating Moisturizer / MOISTURIZER/LIP-EYE AREA: Nourish Organic Shea Butter / FACE: 100% Pure Healthy Flawless Skin Foundation Powder, in Both Crème and White Peach / LIPS: 100% Pure Gemmed Lip Gloss in Peacock Ore / CHEEKS: 100% Pure Lip & Cheek Tint in Cranberry / EYE LASHES: 100% Pure Black Tea Ultra Lengthening Mascara. This is your best blog- mixing fashion- beauty& nutrition ! Love your fashion sense for warmer winter climates( FL!) Trying your organic beauty products this year – ESP the ?. Look forward to your posts showing a classic elegant lifestyle! 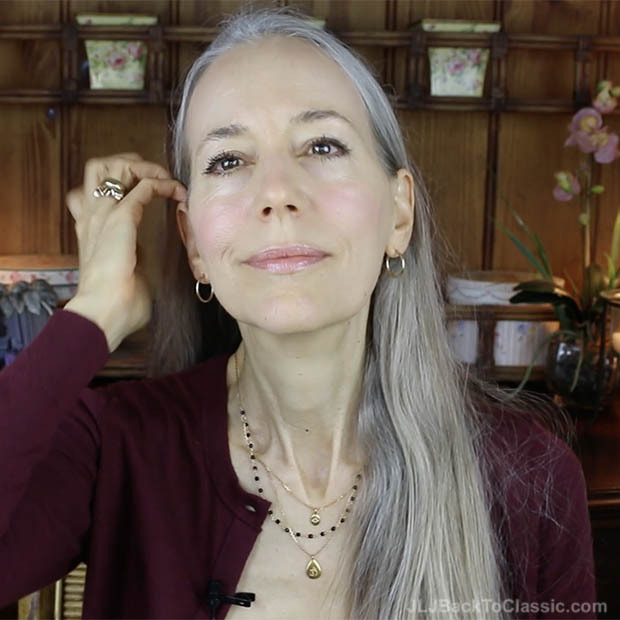 Love this blog and video, Janis! Those desk accessories are calling my name! 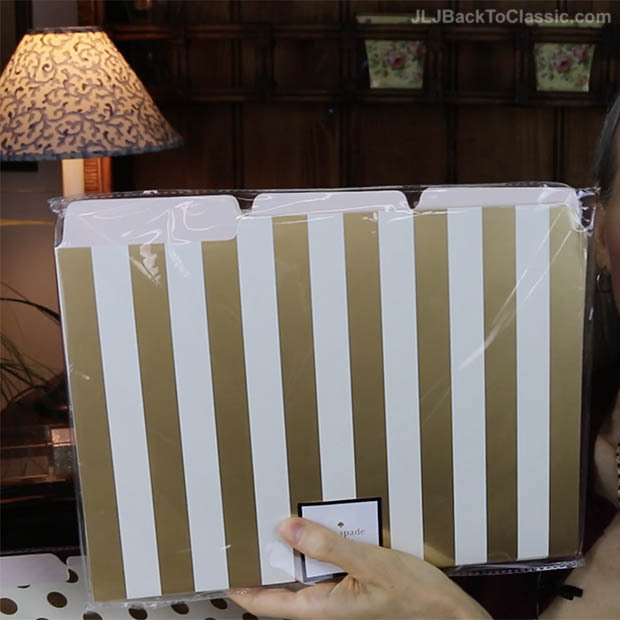 I wanted to point out one thing: the hole configuration on classic Franklin Planners is different than Filofax, so the inserts are not interchangeable. (In the compact size/personal size, they’re the same, but Franklin inserts are wider.) 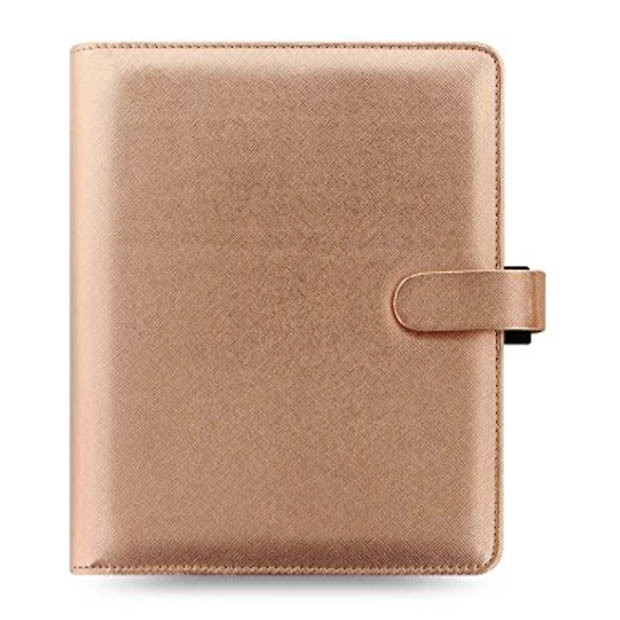 I ordered the white Planner Love binder in compact — we’ll see how that goes this year! Keep up the beautiful work! Thoroughly enjoyed your video review of all your favorites. We are snowed in here in our area of NC so it was a very welcome post. Pretty lip & cheek color on you…and a nice reminder to stop by Talbots for a look once things thaw out here Best wishes for a great 2017! HI Janis – Love the post … I think it’s a great reflection of life in general, showing the multi facets that we all juggle. It gave me all my little pleasures (house, makeup, clothes, food) in one post! Will definitely have to check out the cafe at Nordstroms … I had been wondering how it compared. email from King Arthur Flour; now selling sprouted whole wheat flour. I just happened upon your blog. As I am beginning my day, after watching the video, I feel so energized. You have a upbeat and elegant presentation. Your selection of items are unique. I’m so pleased.